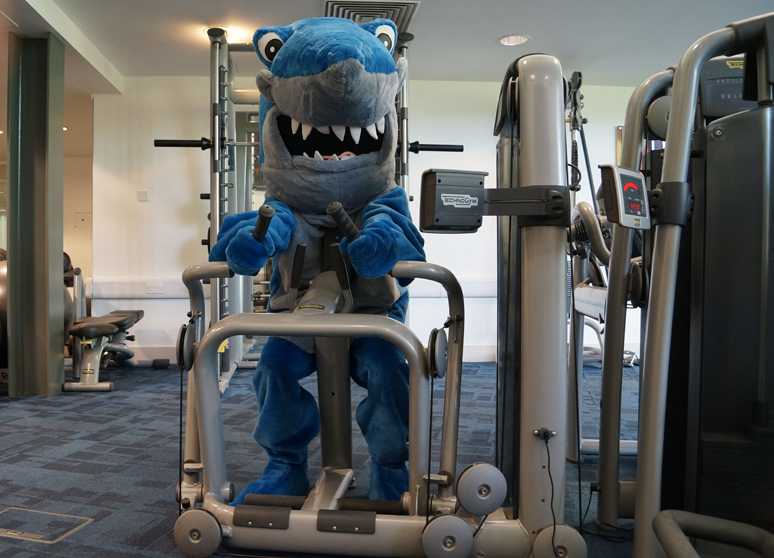 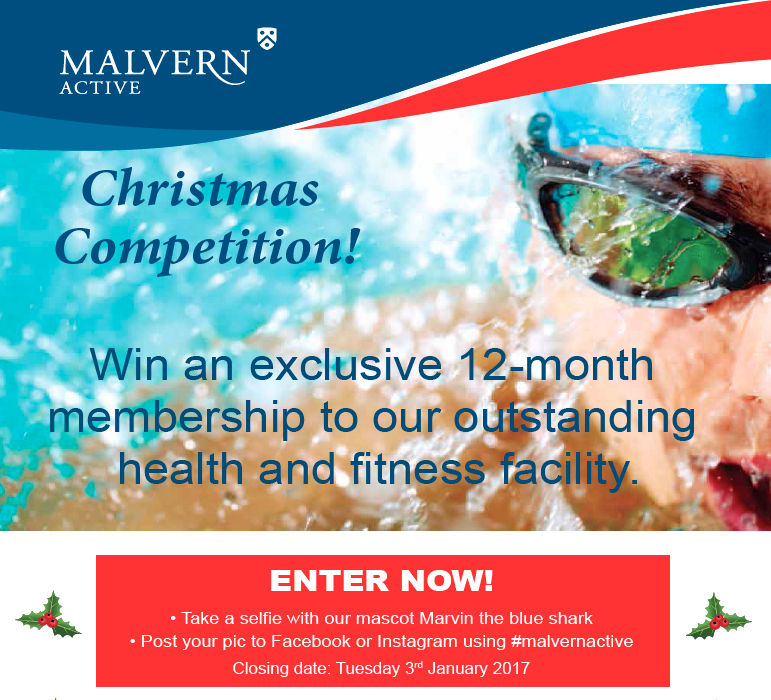 Fitting exercise into all the Christmas chaos you might have thought impossible...here's some quick easy tips to stay on track! 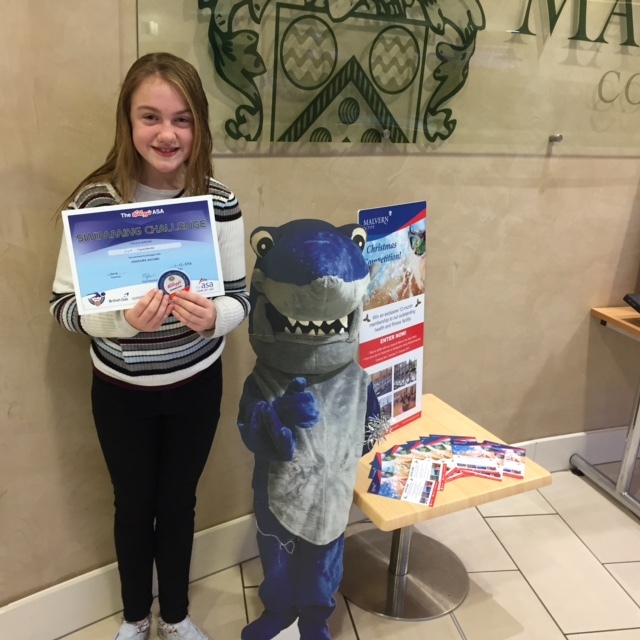 Lily passed the ASA Honours Award this weekend - she is only the second child to have achieved this here at Malvern Active! 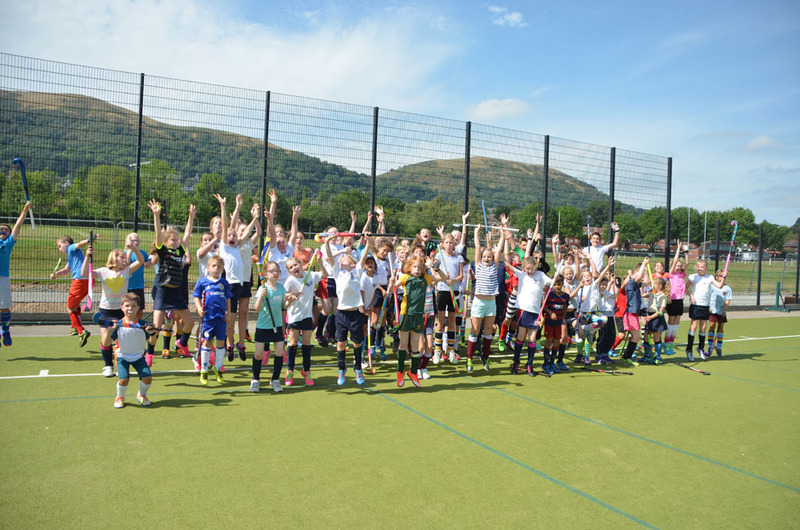 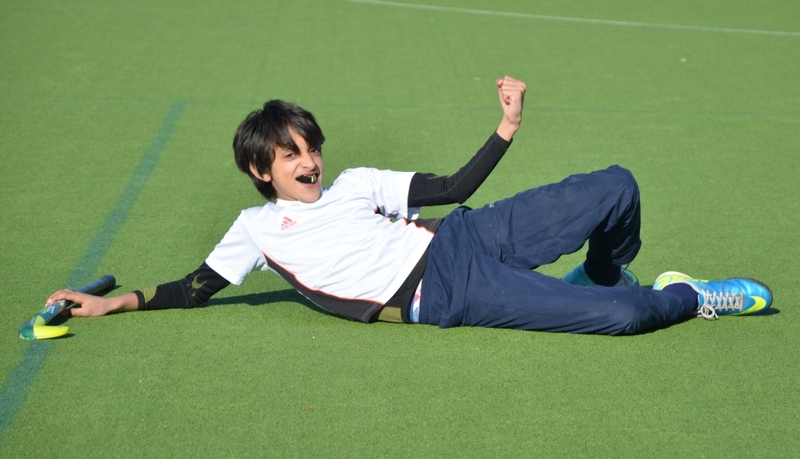 Children aged 7 - 16 years old can enjoy a full training day with MRM Hockey Camp - 22nd December at The Downs Malvern. 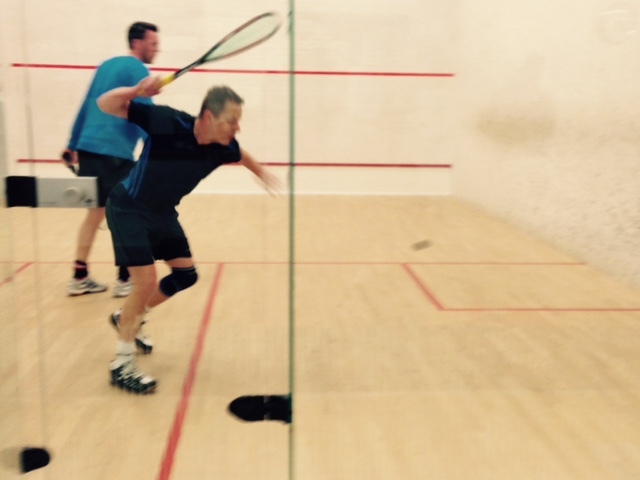 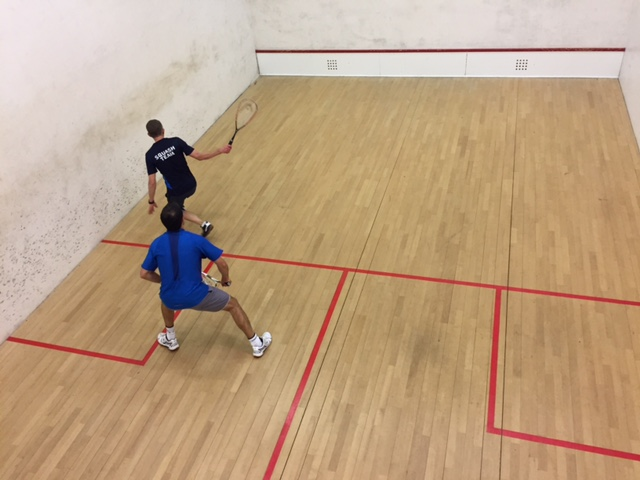 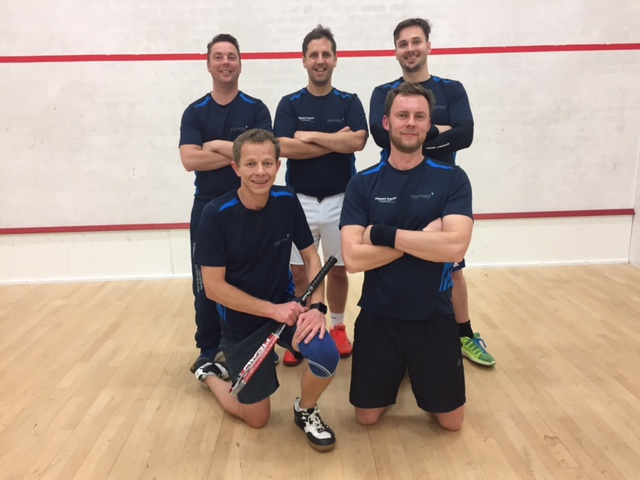 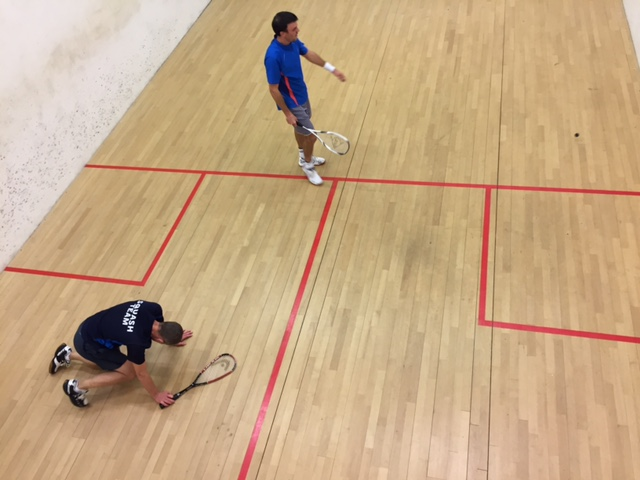 Continuing on what's shaping up to be an impressive season, the Malvern Active squash team strode to victory against Pershore 2nds.